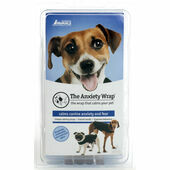 Whether it’s because they’re a rescue dog or just part of their breed’s natural behavior, some canines can get frightfully anxious or fearful in certain situations. 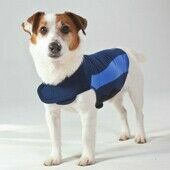 The Pet Express’ range of anxiety coats and vests are a simple yet effective option in such cases, helping to quell a dog’s worries no matter the situation. 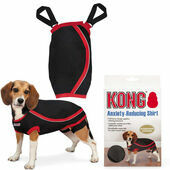 Anxiety coats/vests come in many shapes, sizes and designs that work equally well, and have been a favoured tool recommended by thousands of veterinarians. 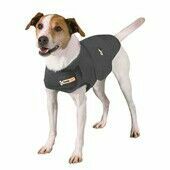 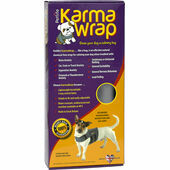 It doesn’t matter if it’s caused by separation, travelling or thunderstorms, these vests will reduce antisocial barking and help improve your canine’s overall mental health.